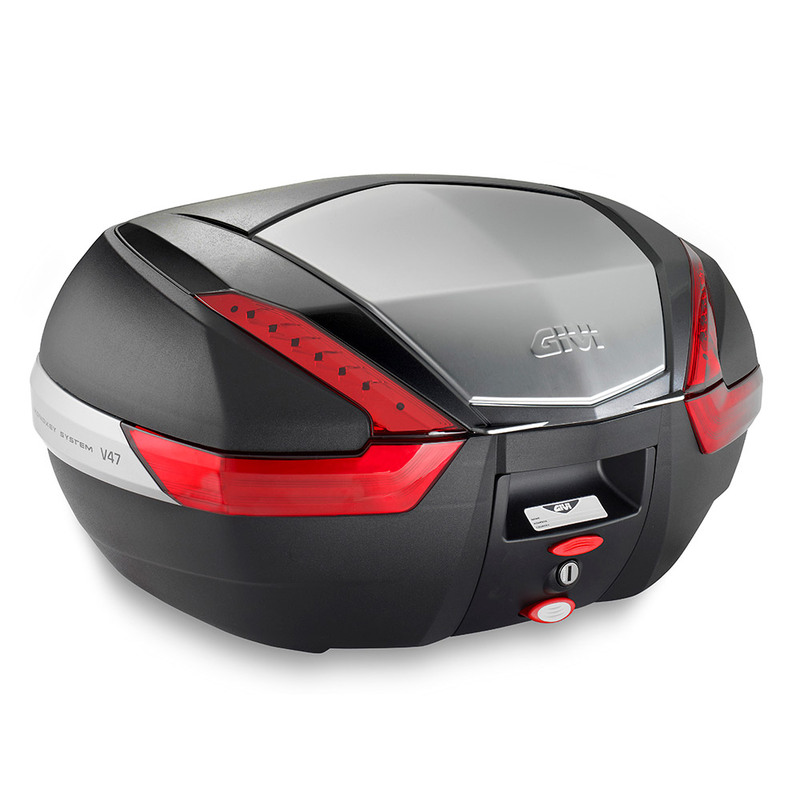 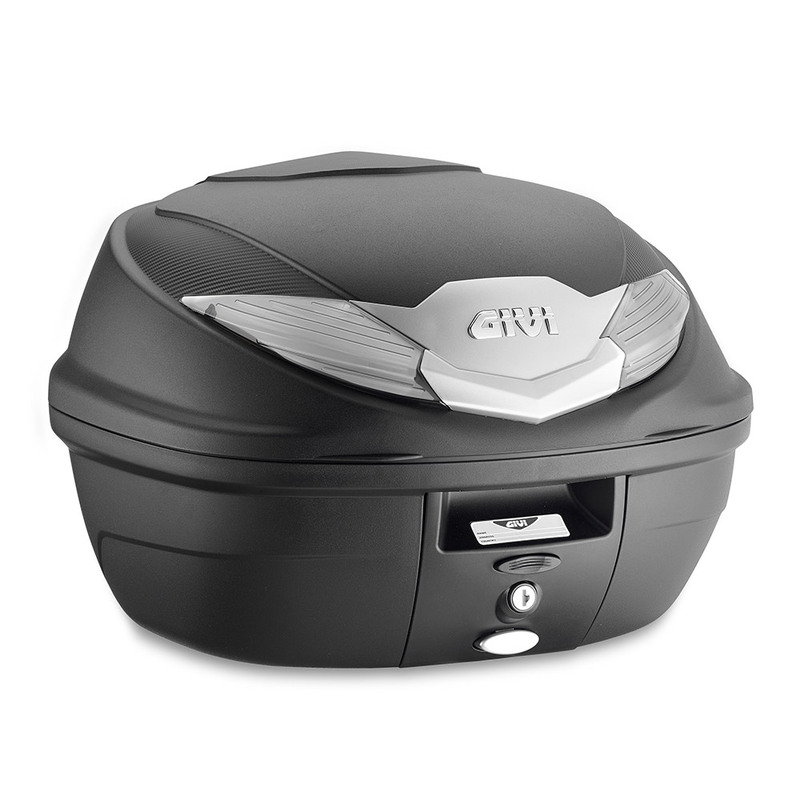 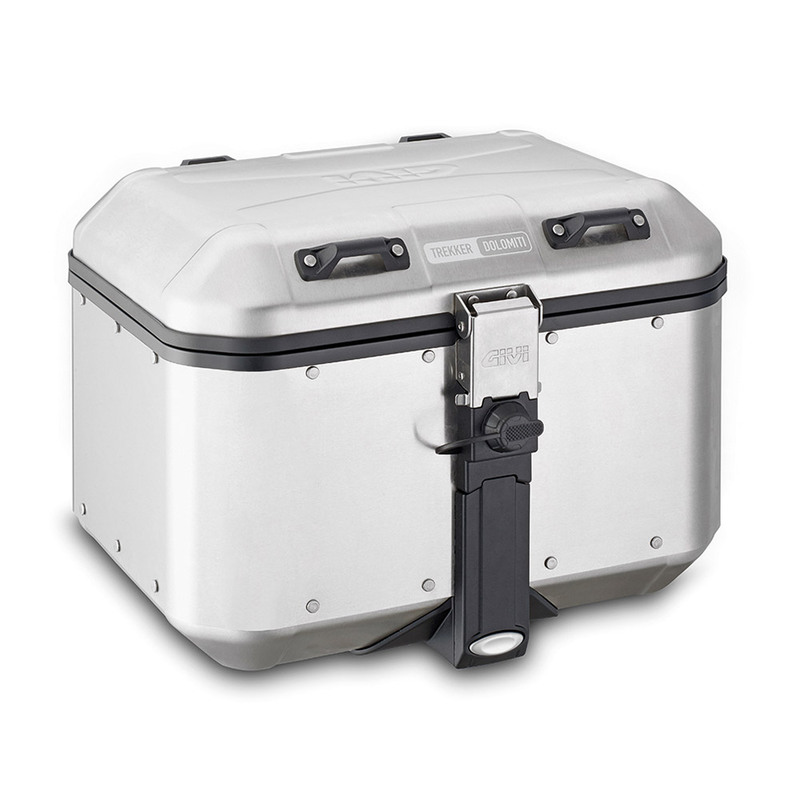 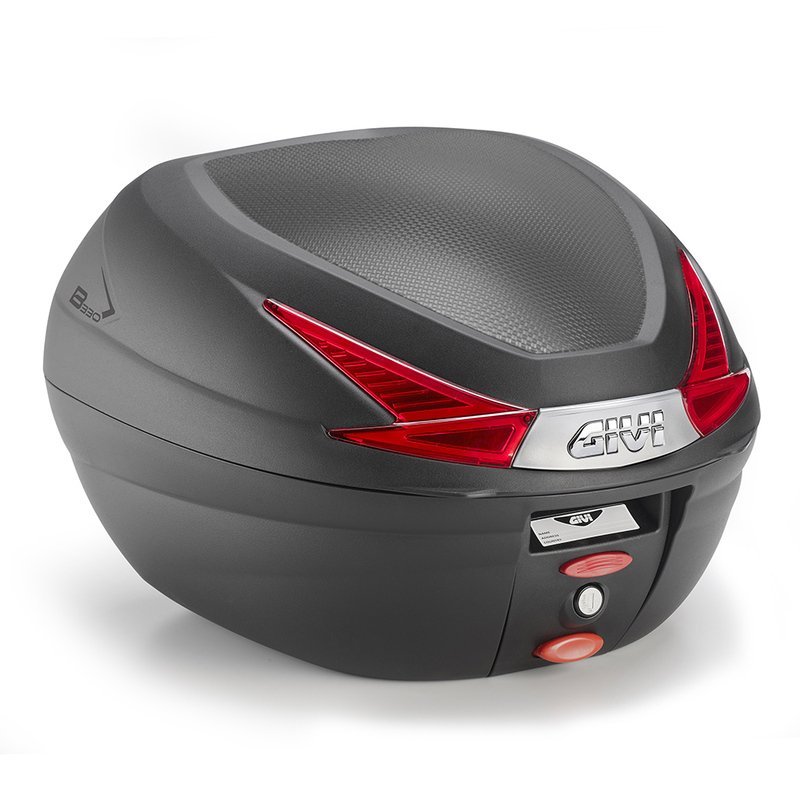 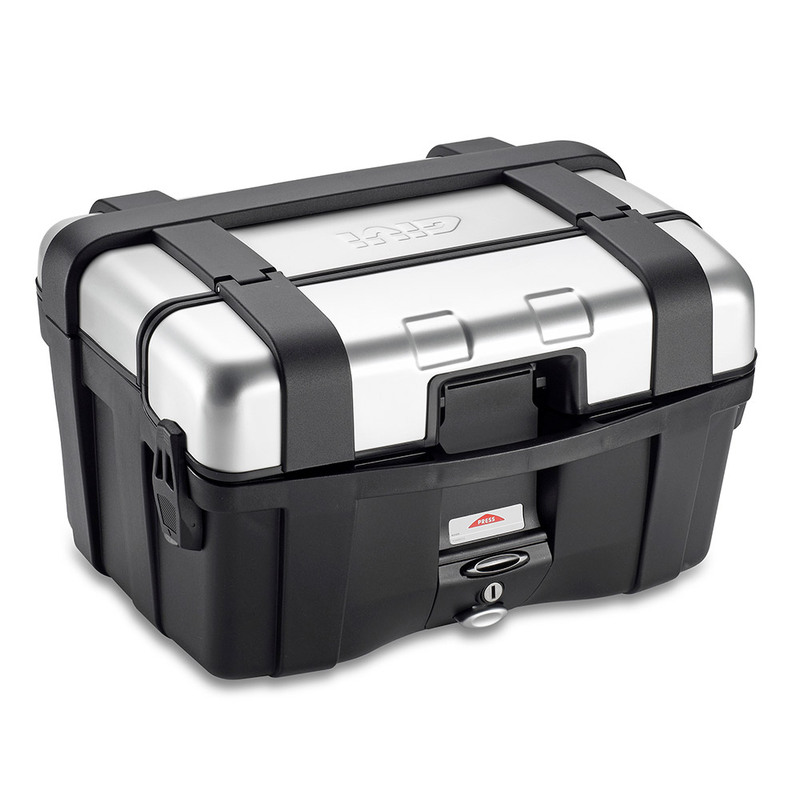 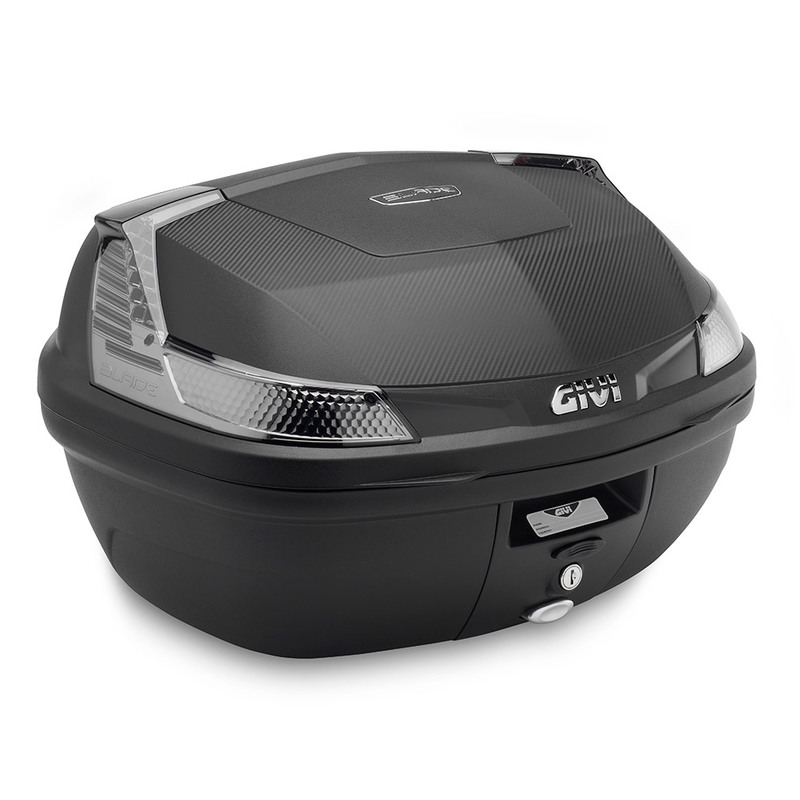 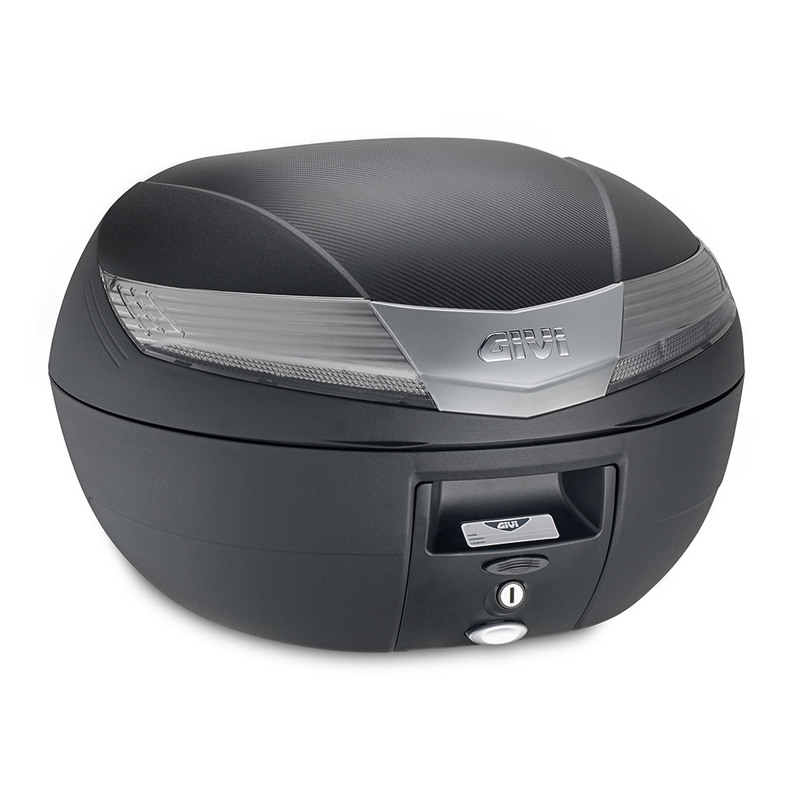 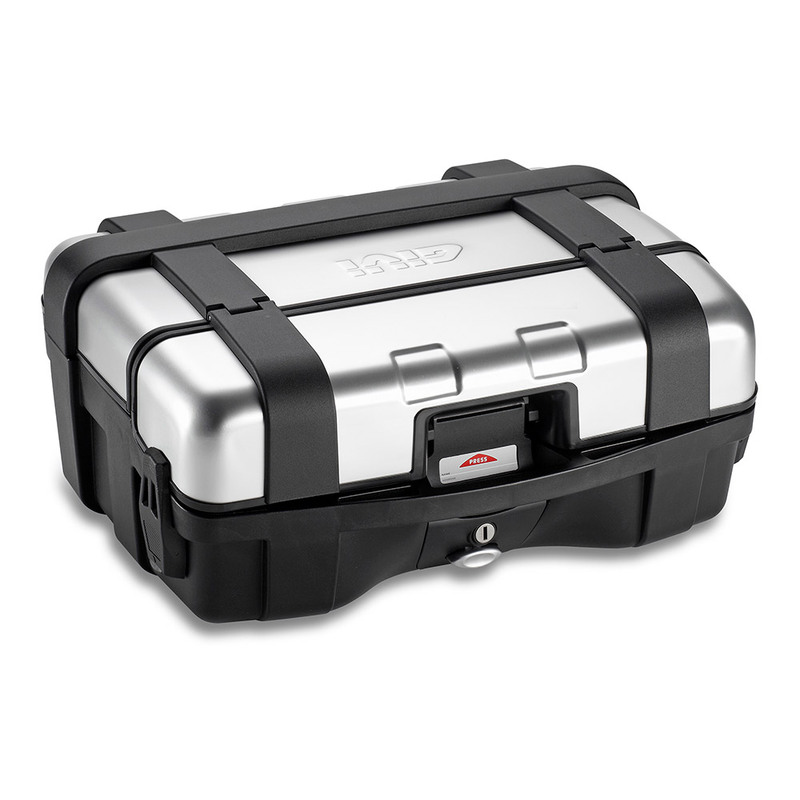 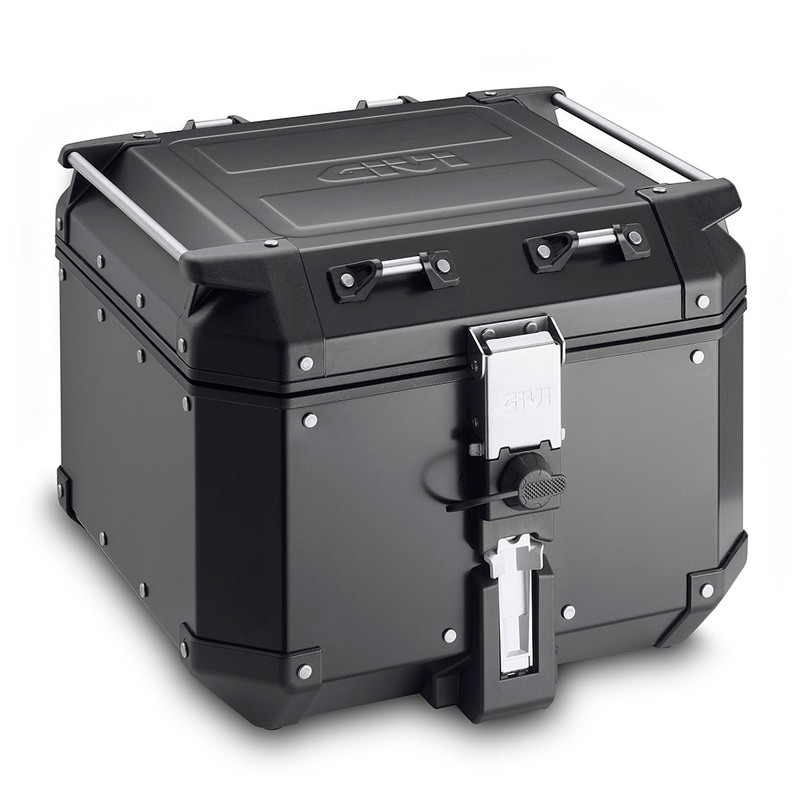 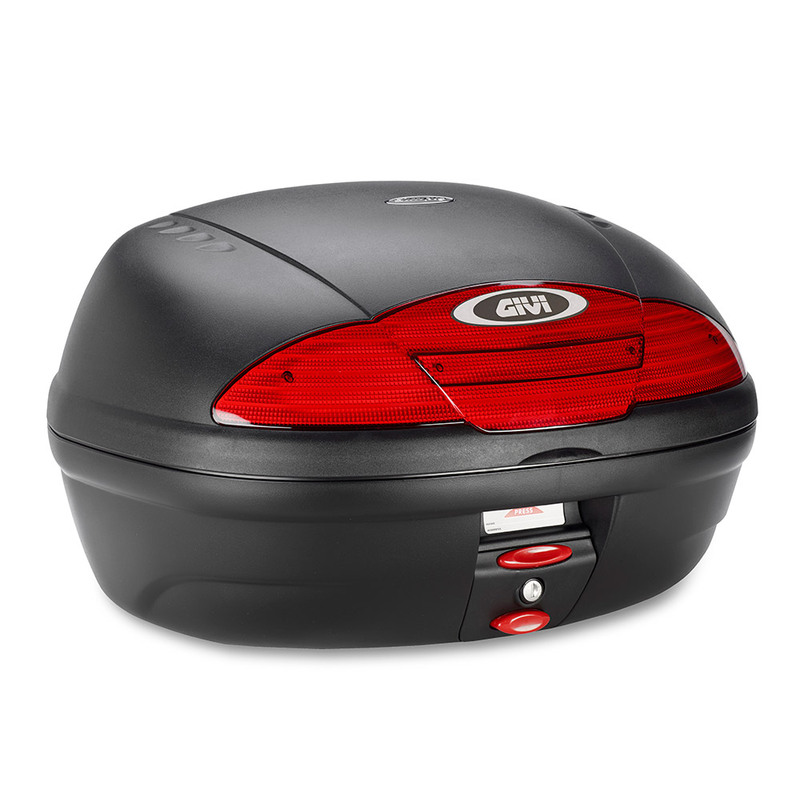 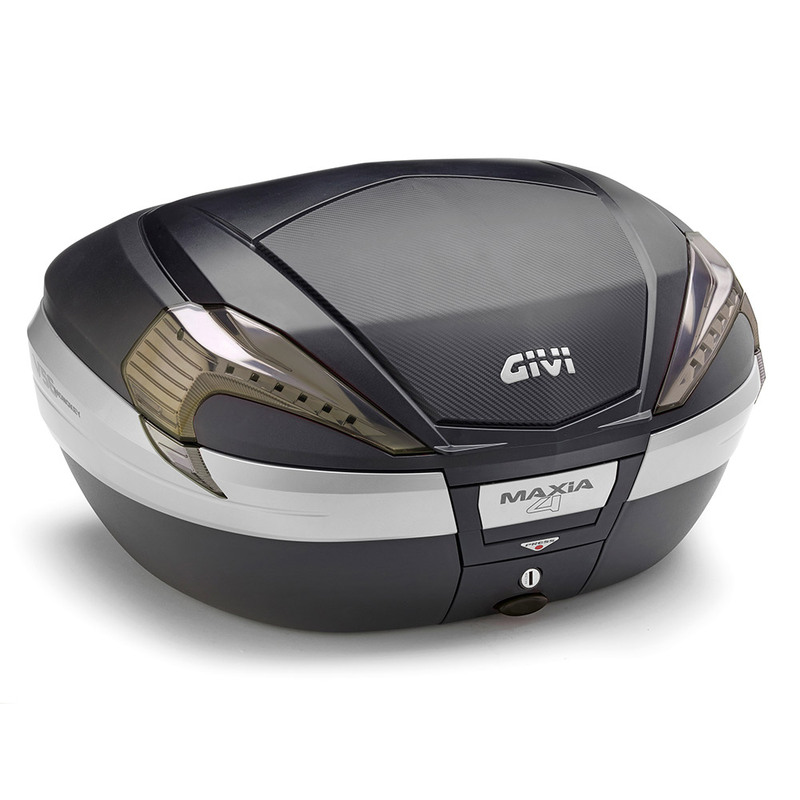 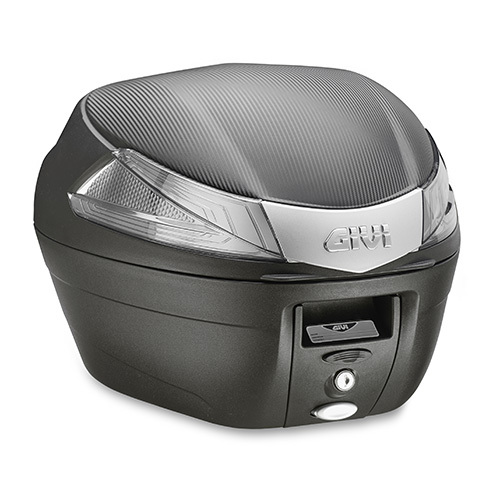 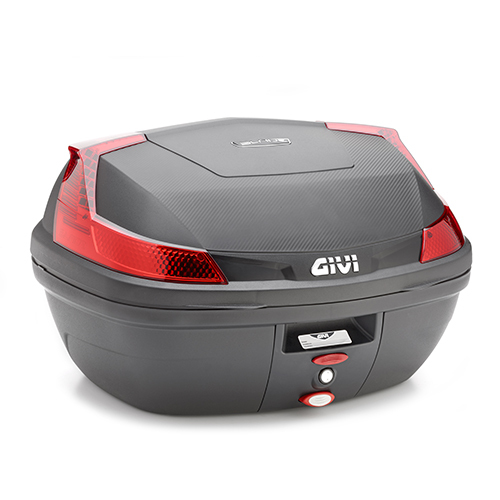 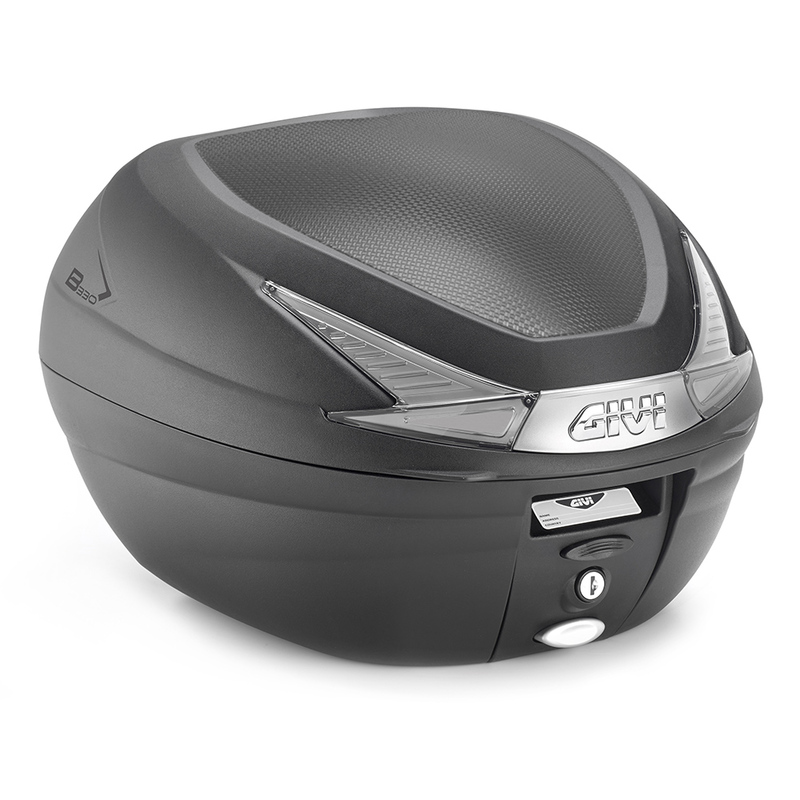 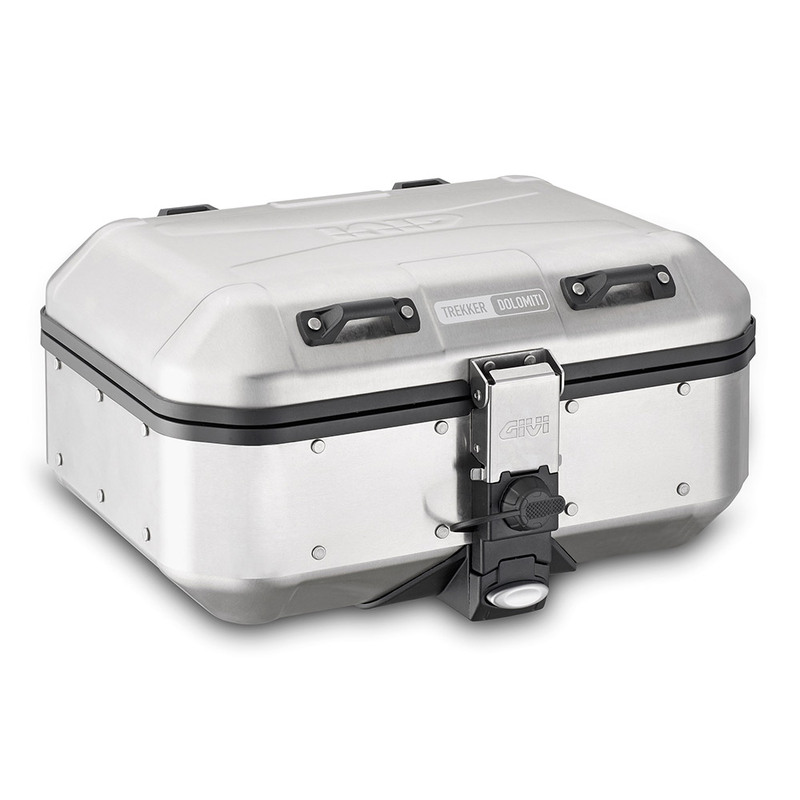 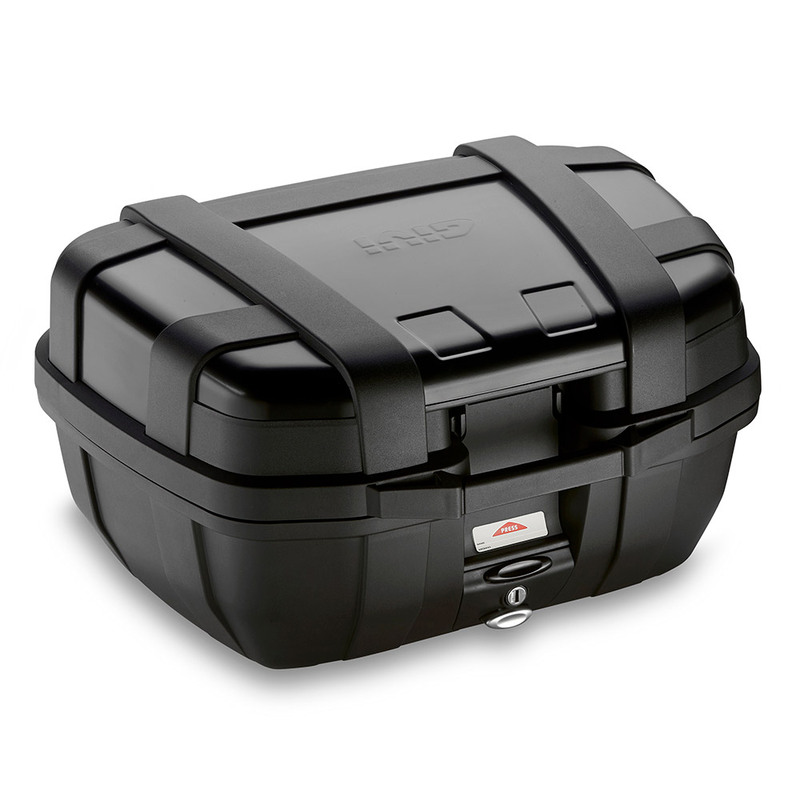 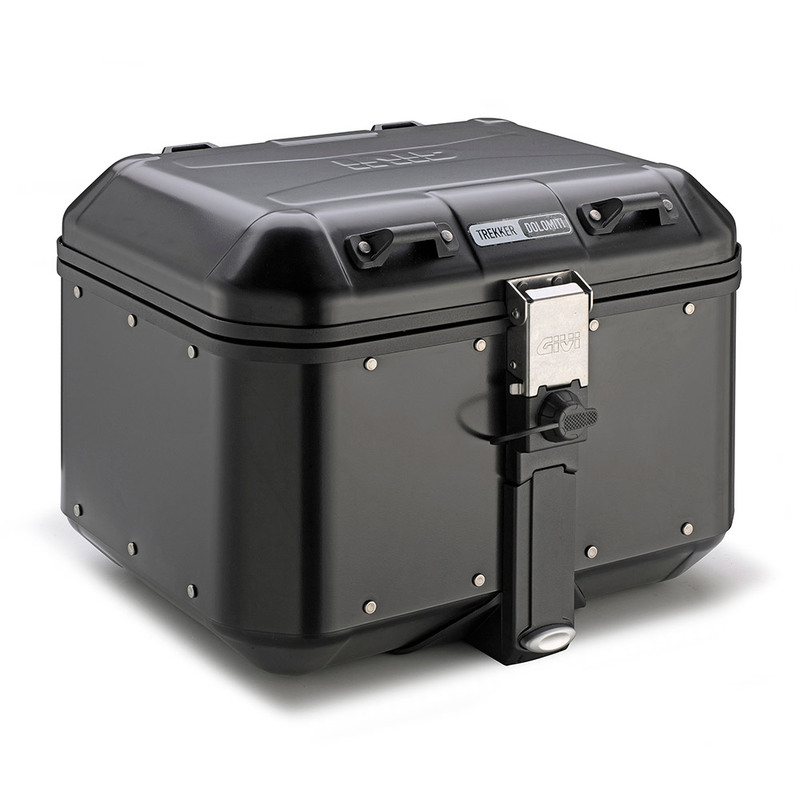 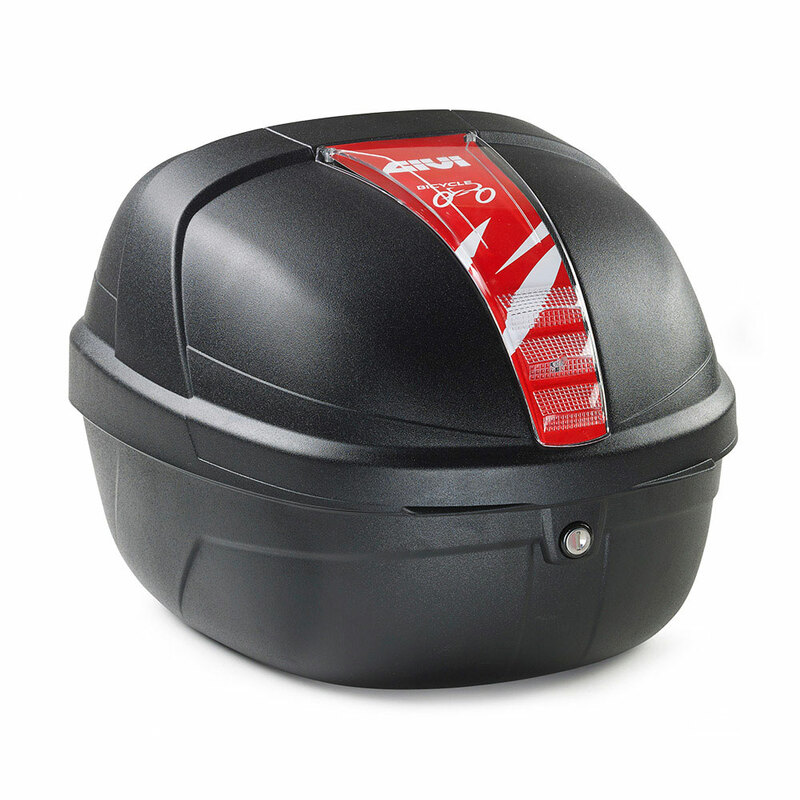 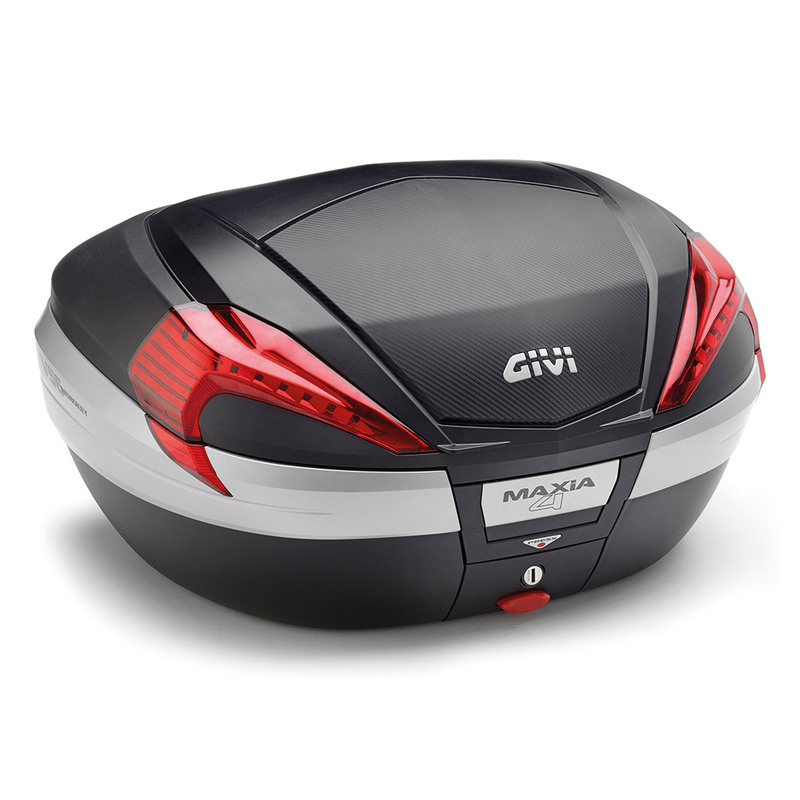 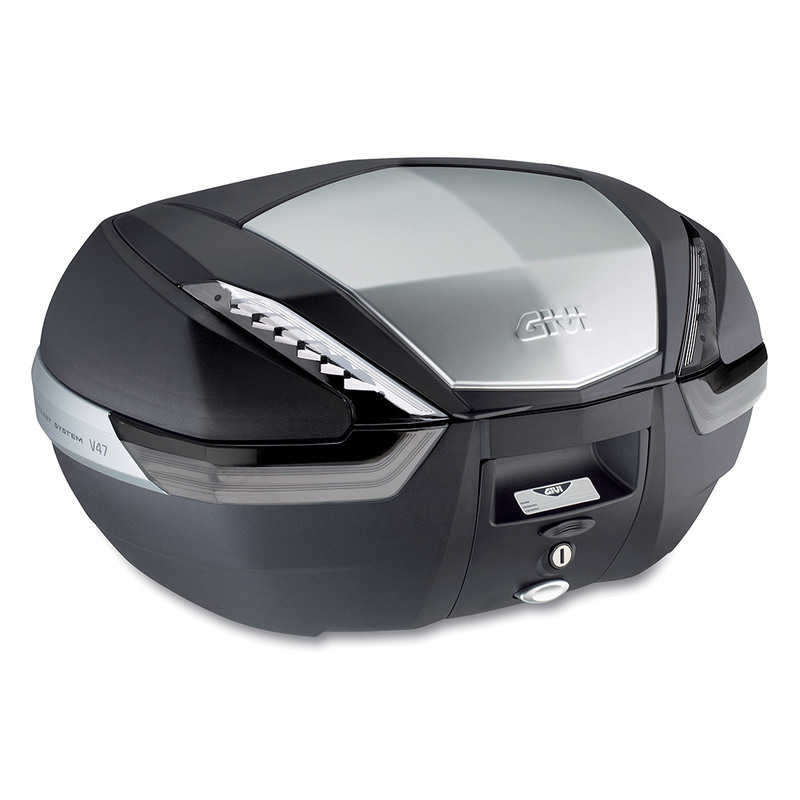 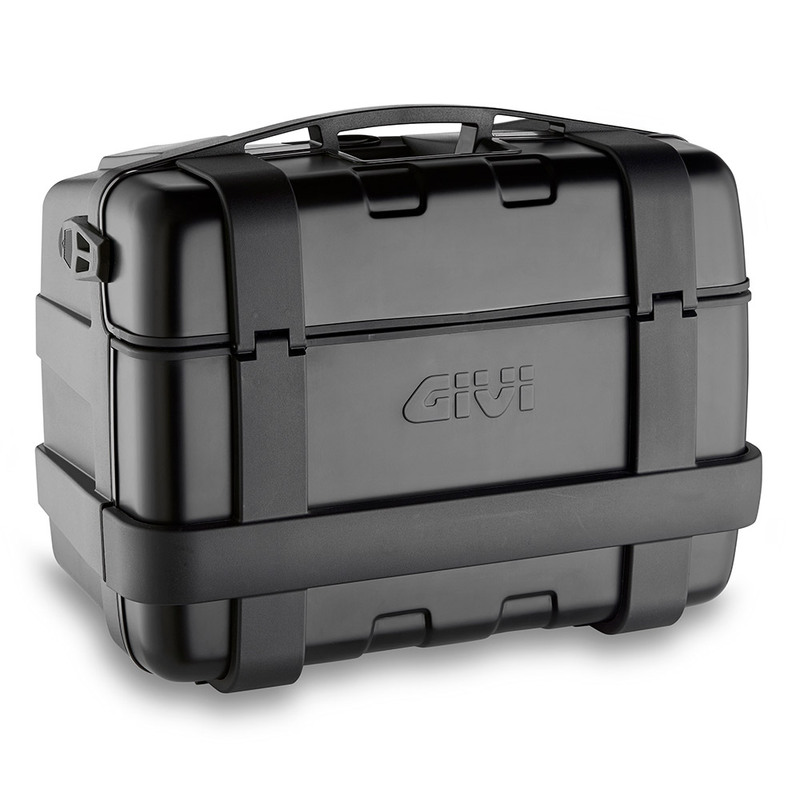 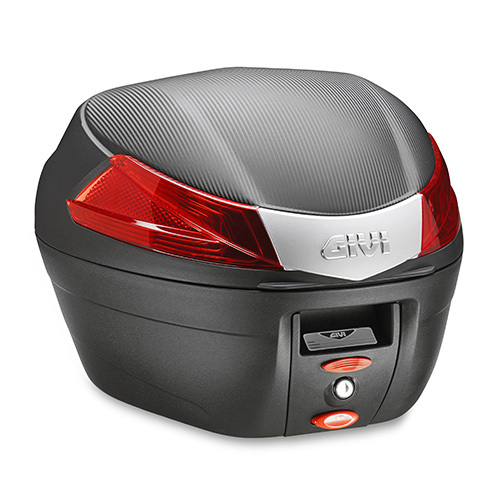 Givi‘s rear cases are suitable for motorcycles, scooters and maxi scooters. 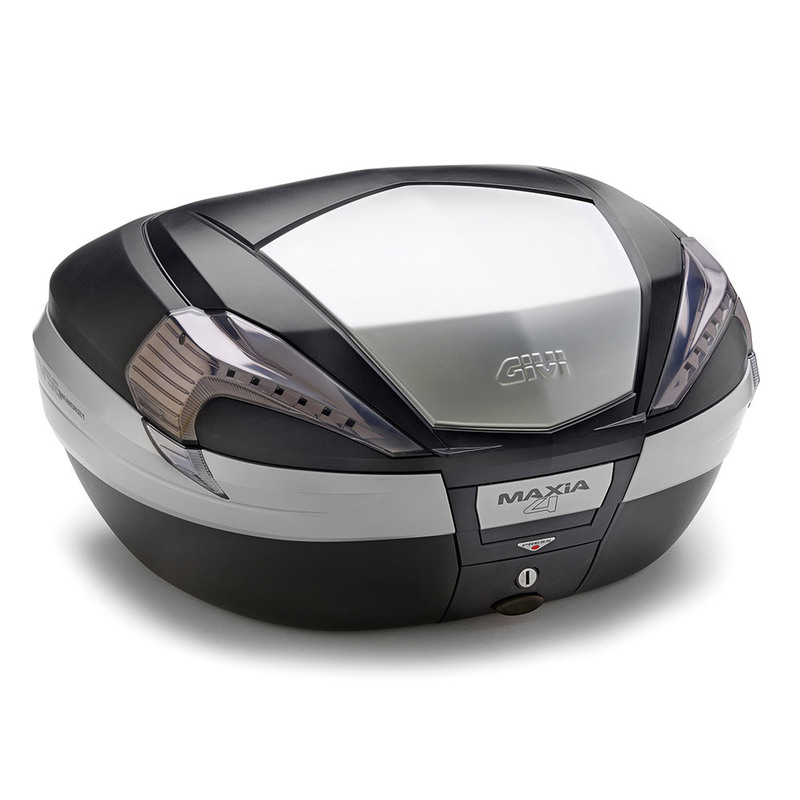 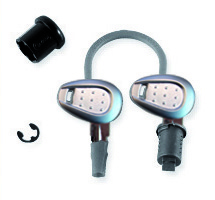 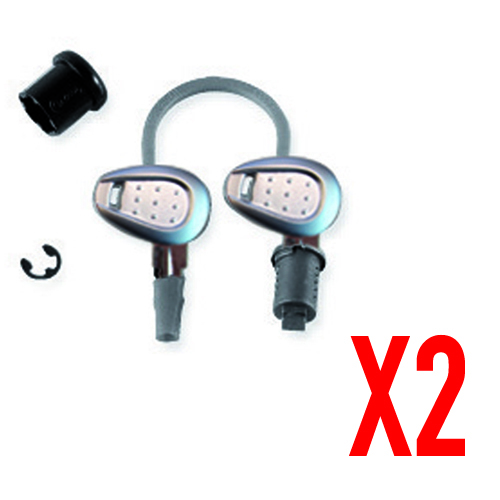 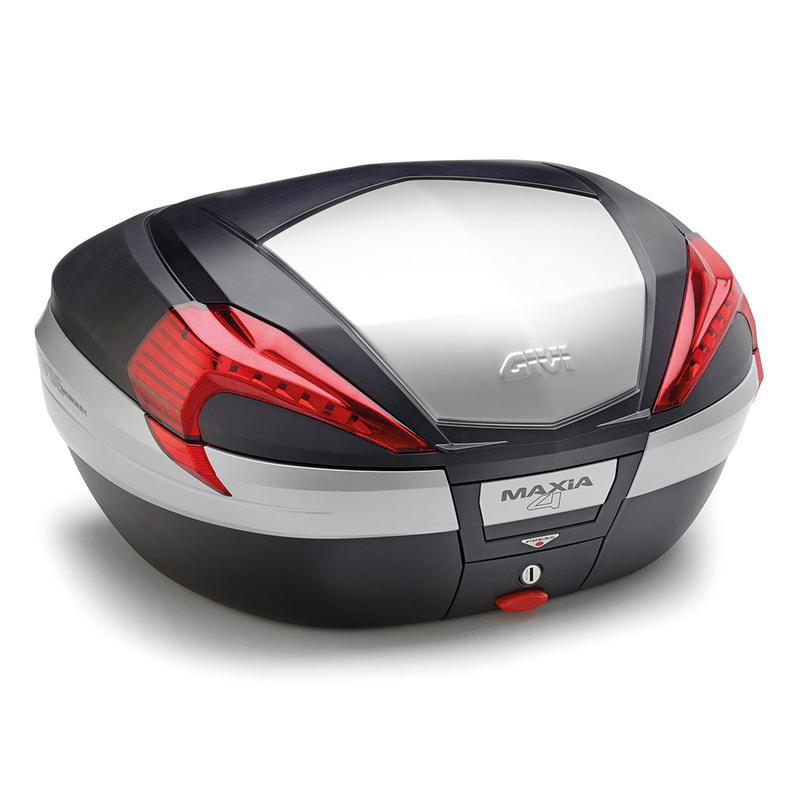 They are a technological point of reference for a complete and satisfying driving experience. 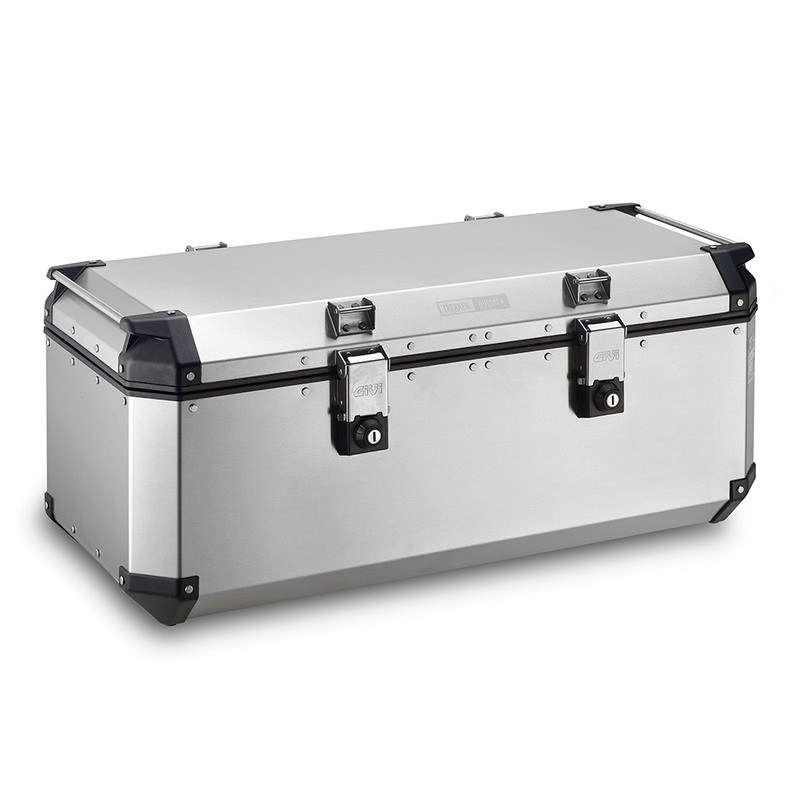 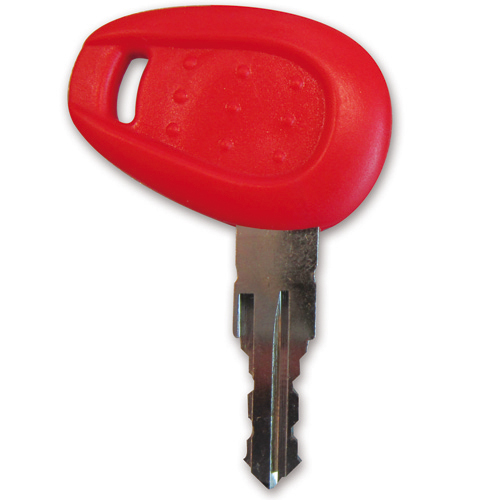 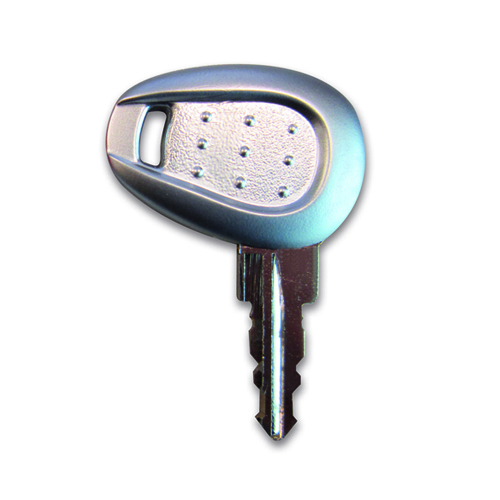 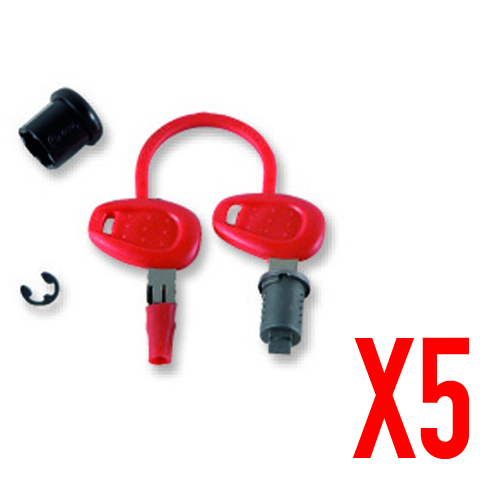 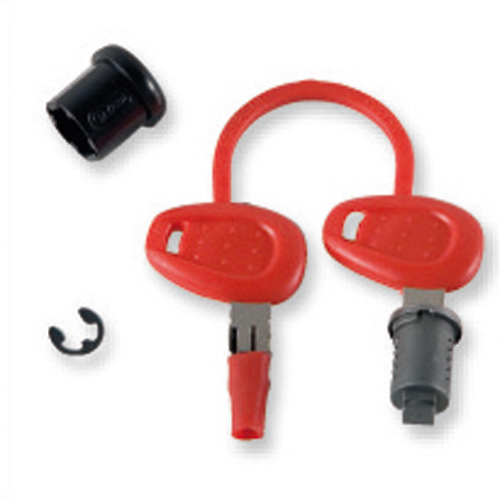 These cases are made to guarantee ease of use, thanks to the opening/detaching system of the plate, possible with the use of a single key only. 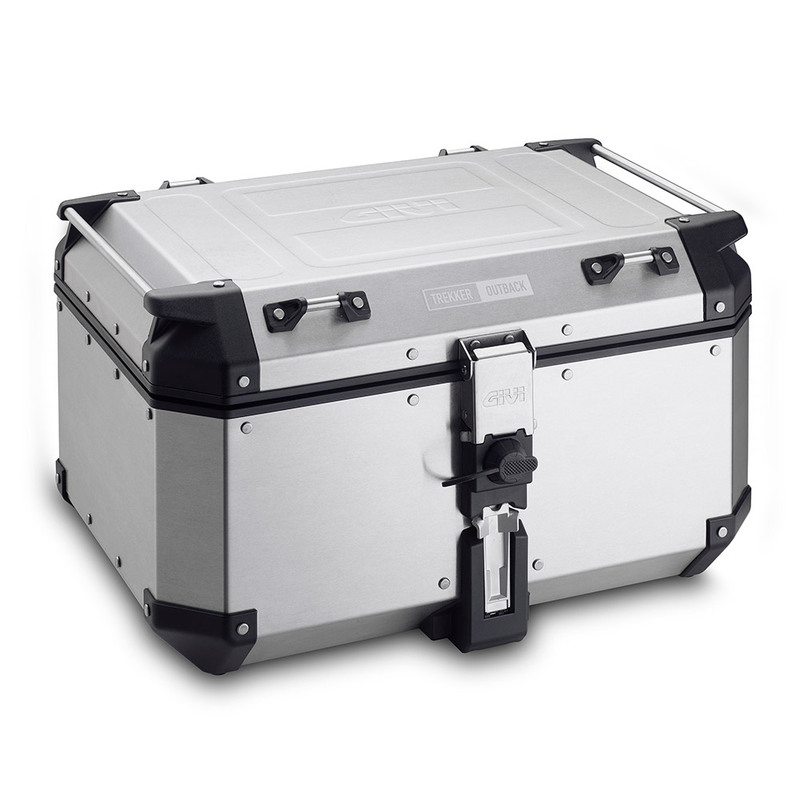 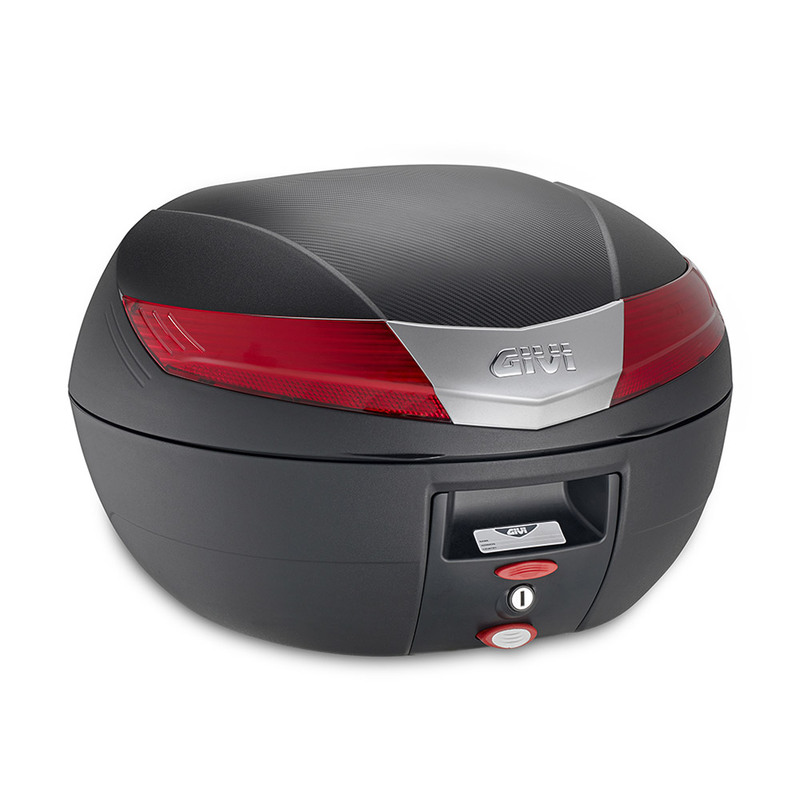 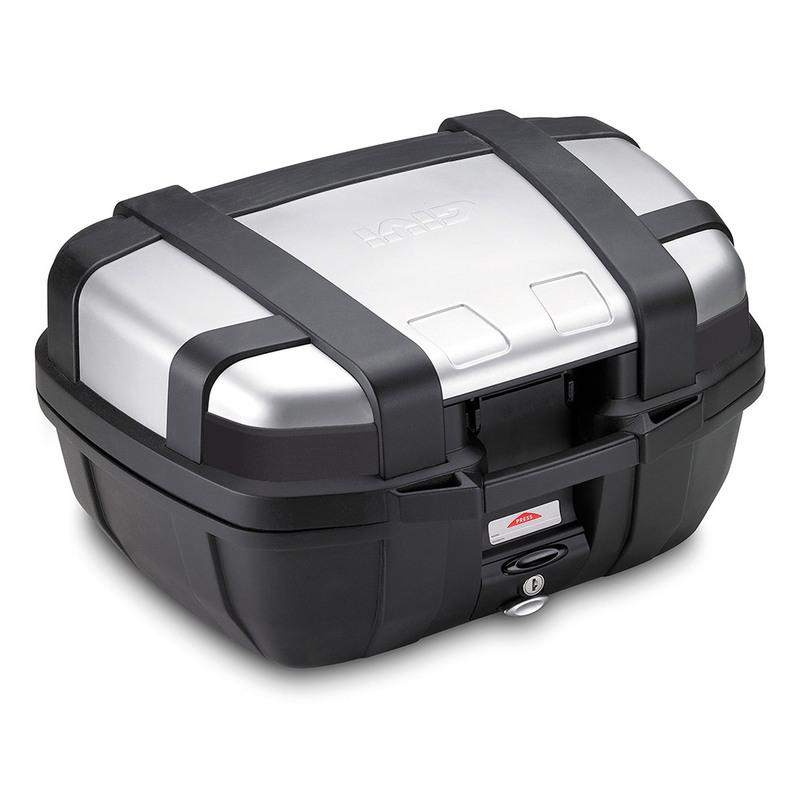 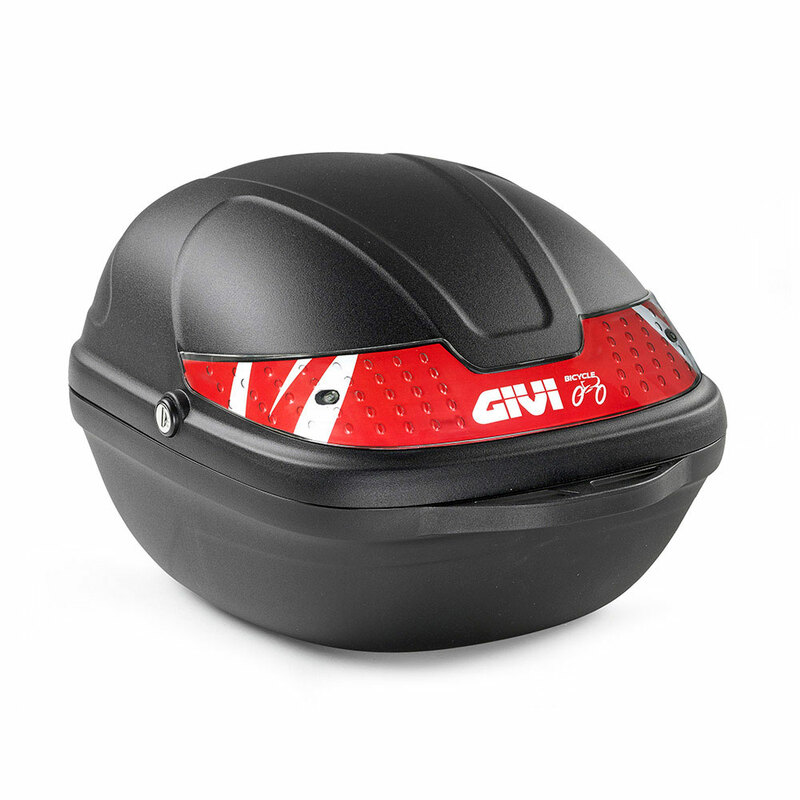 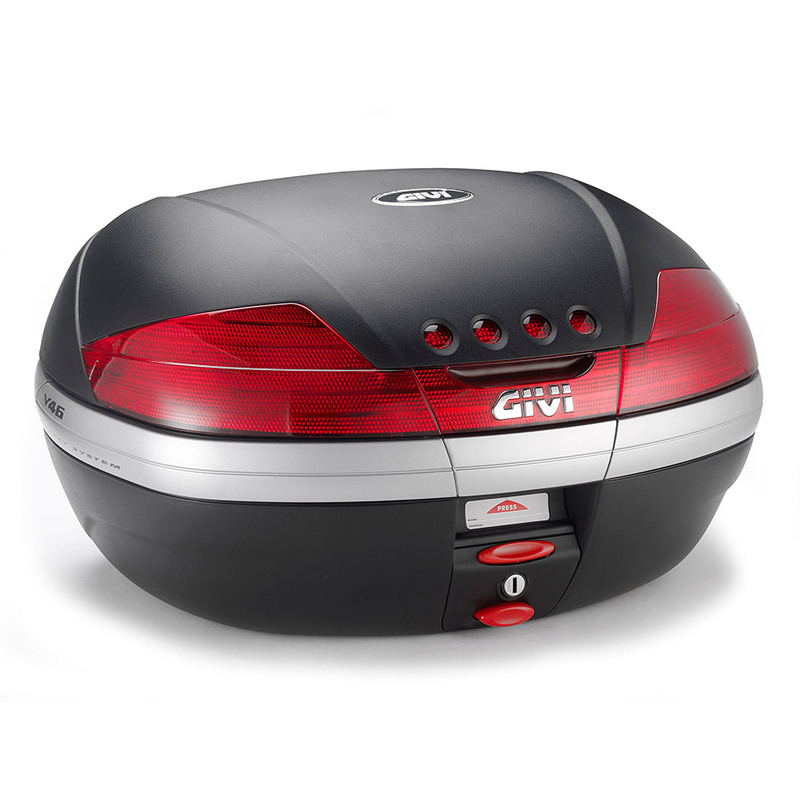 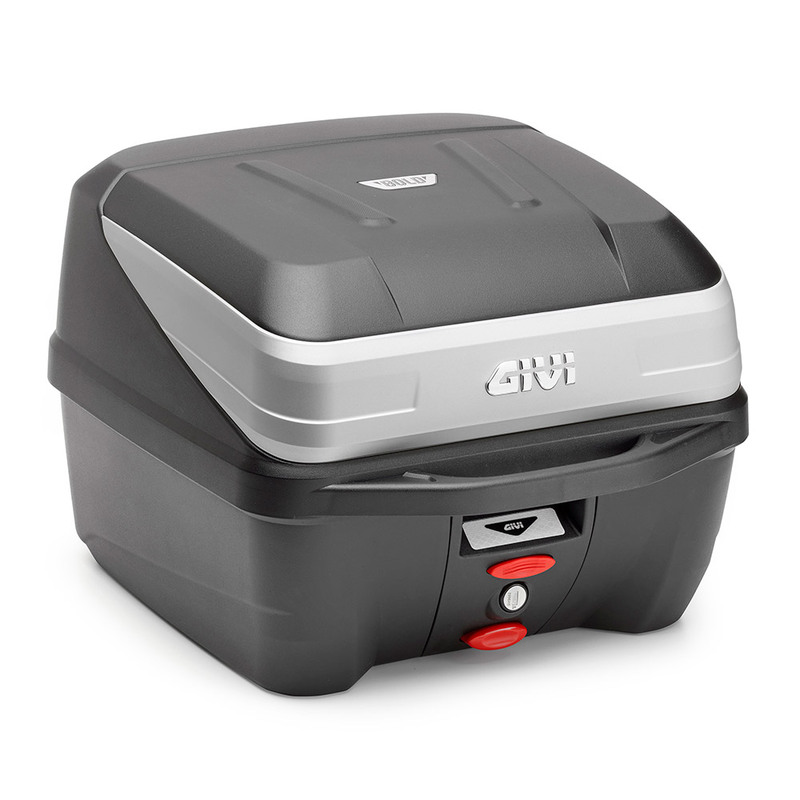 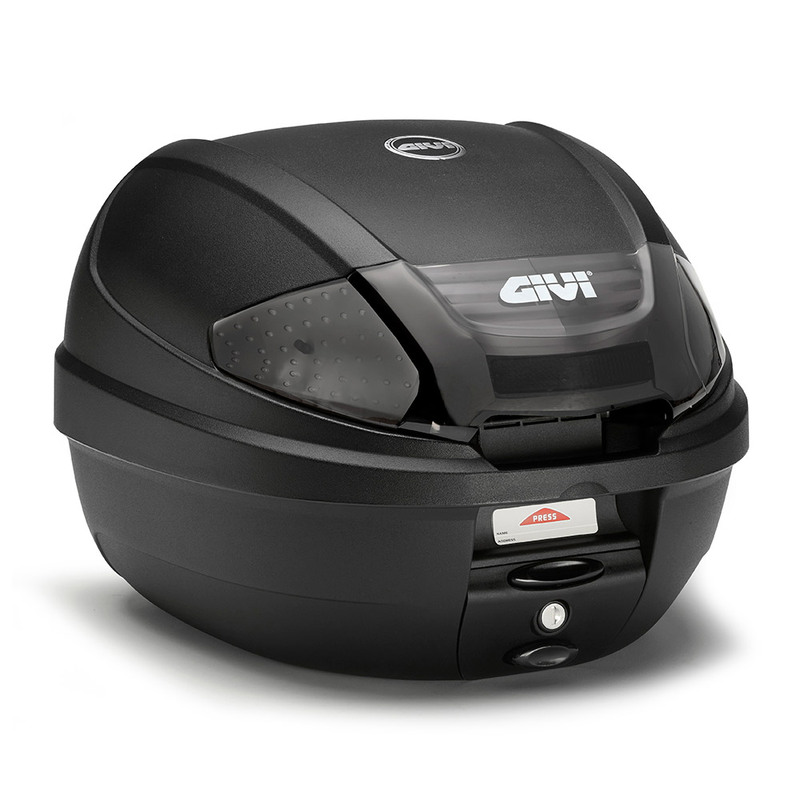 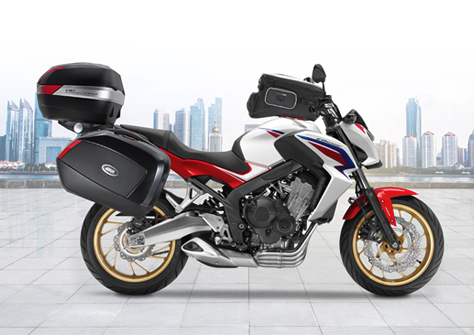 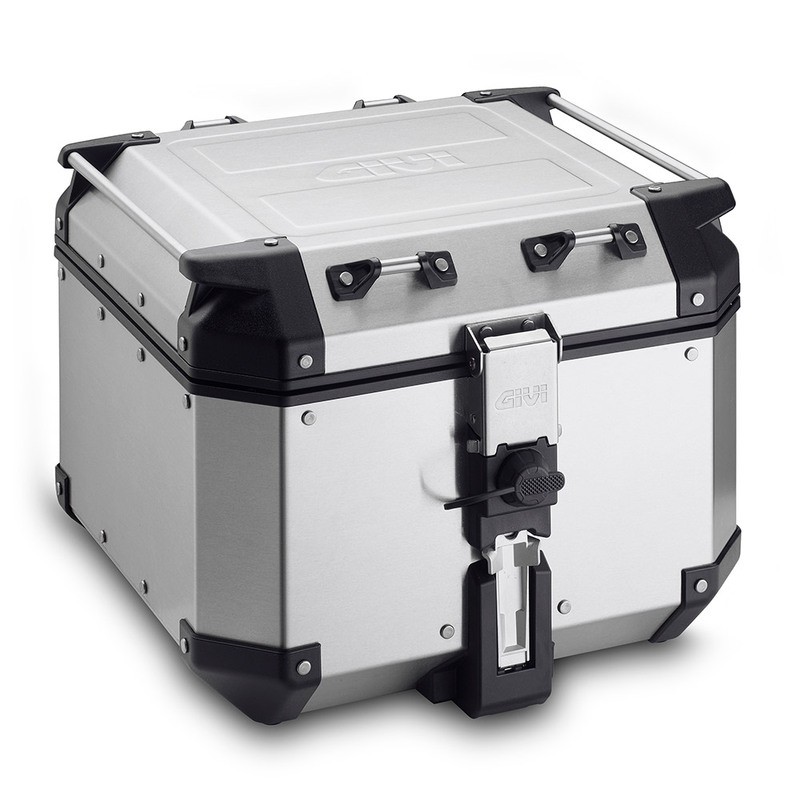 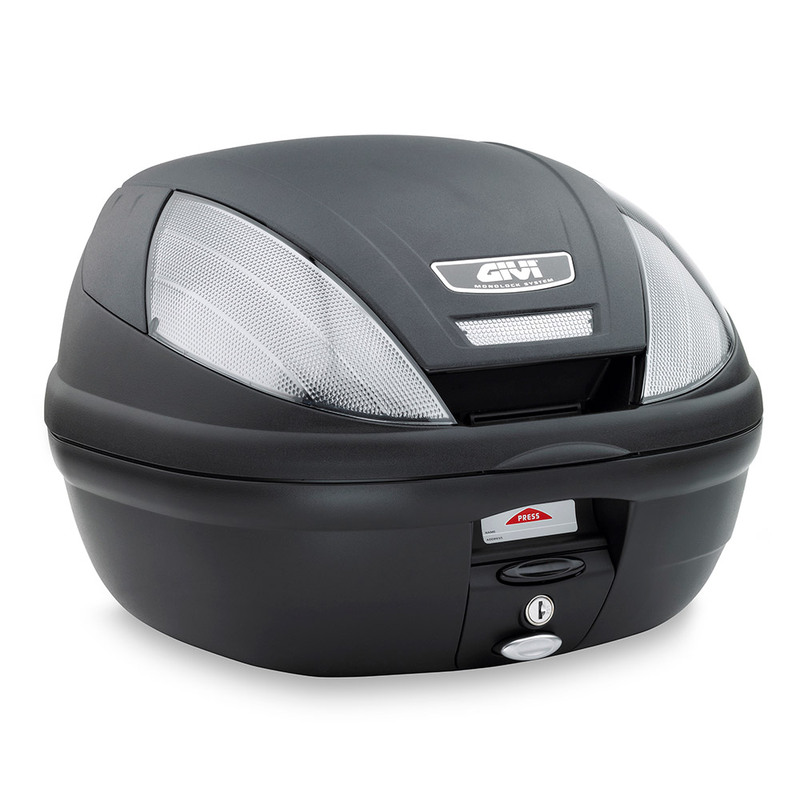 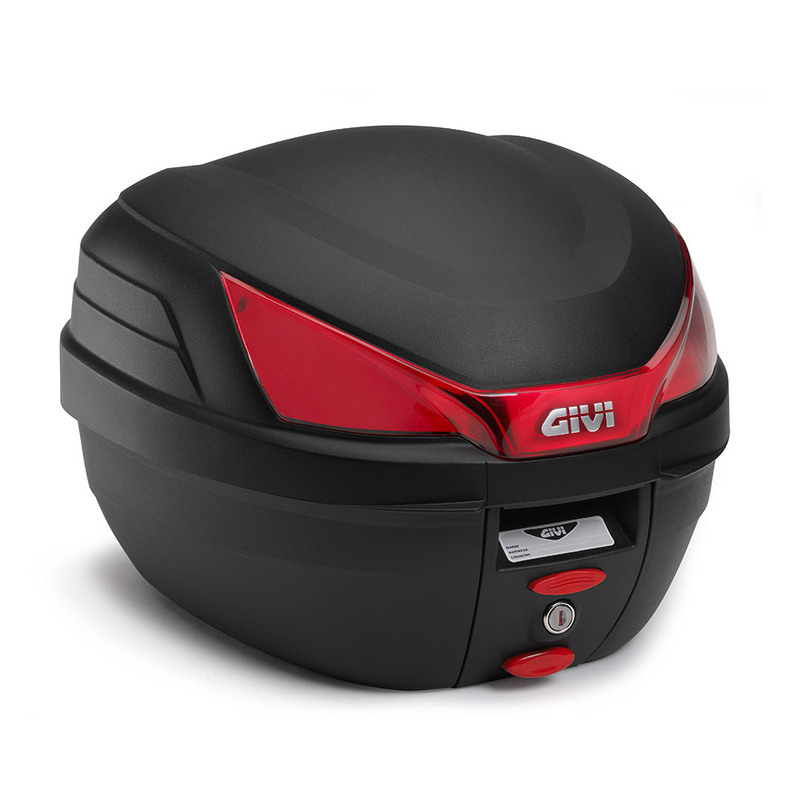 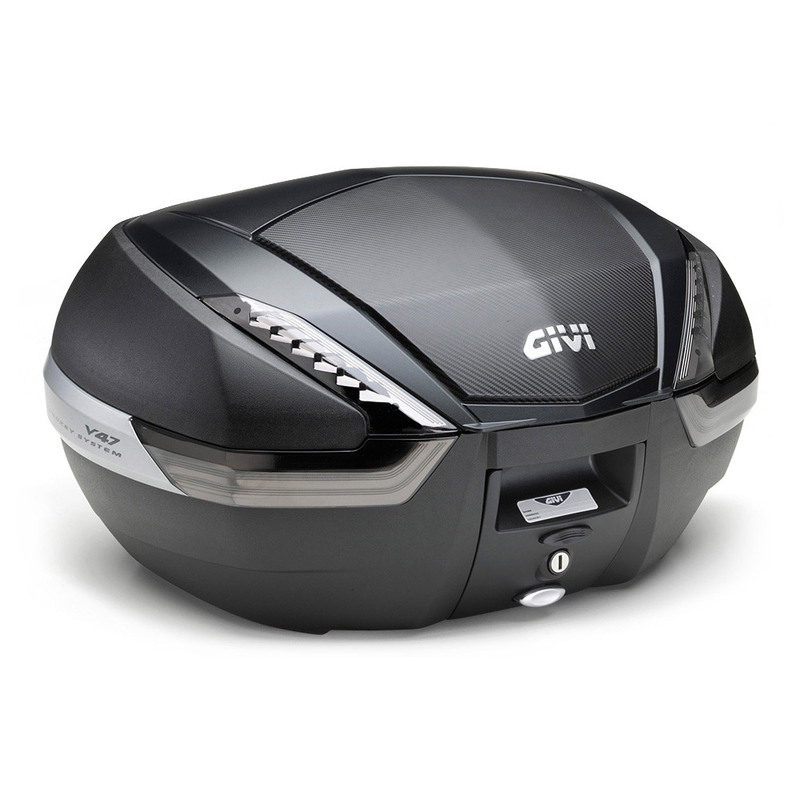 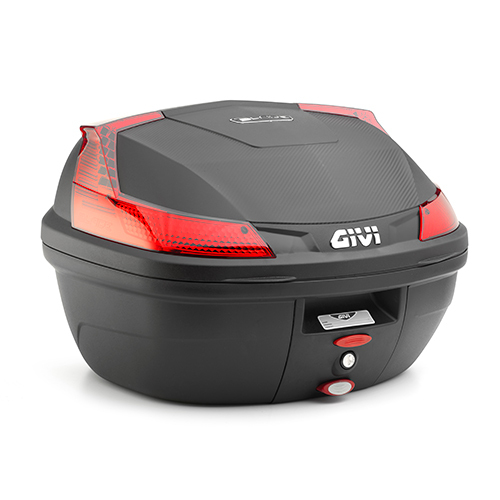 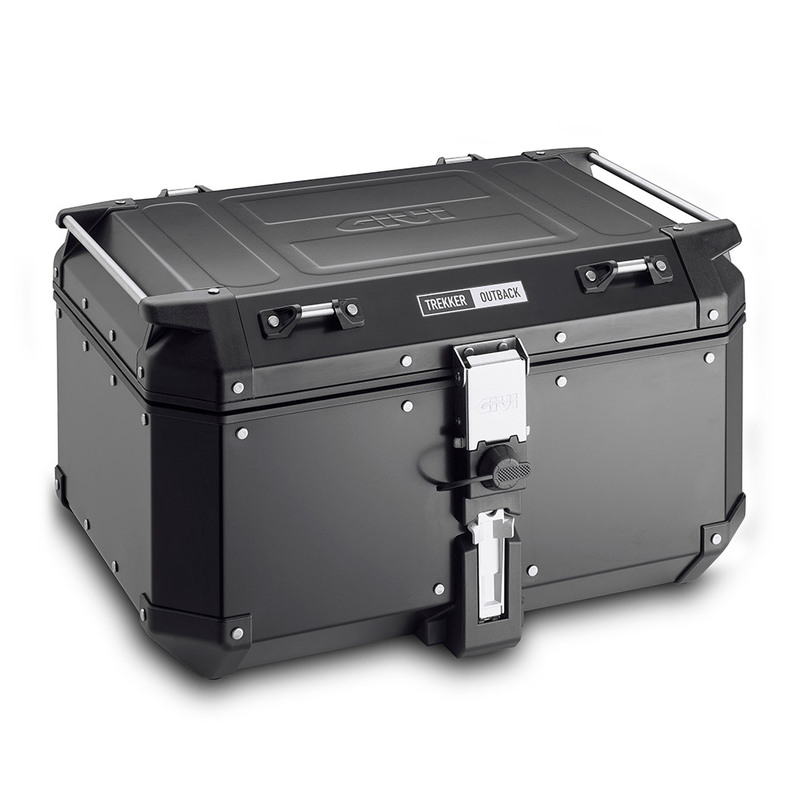 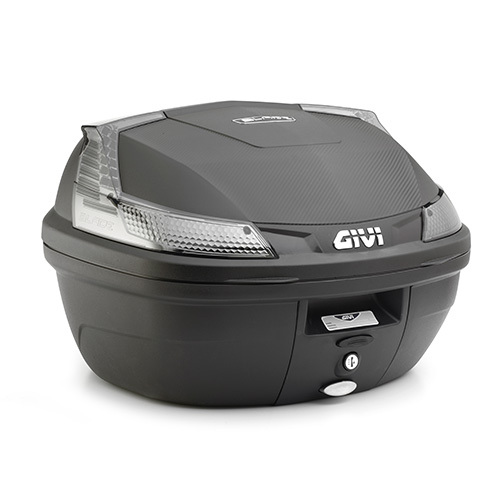 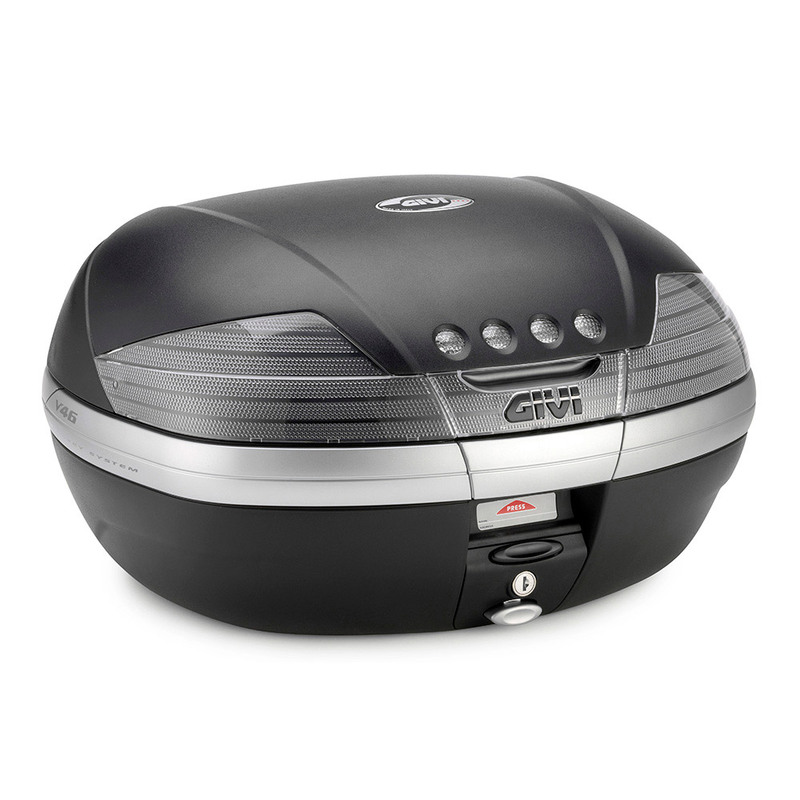 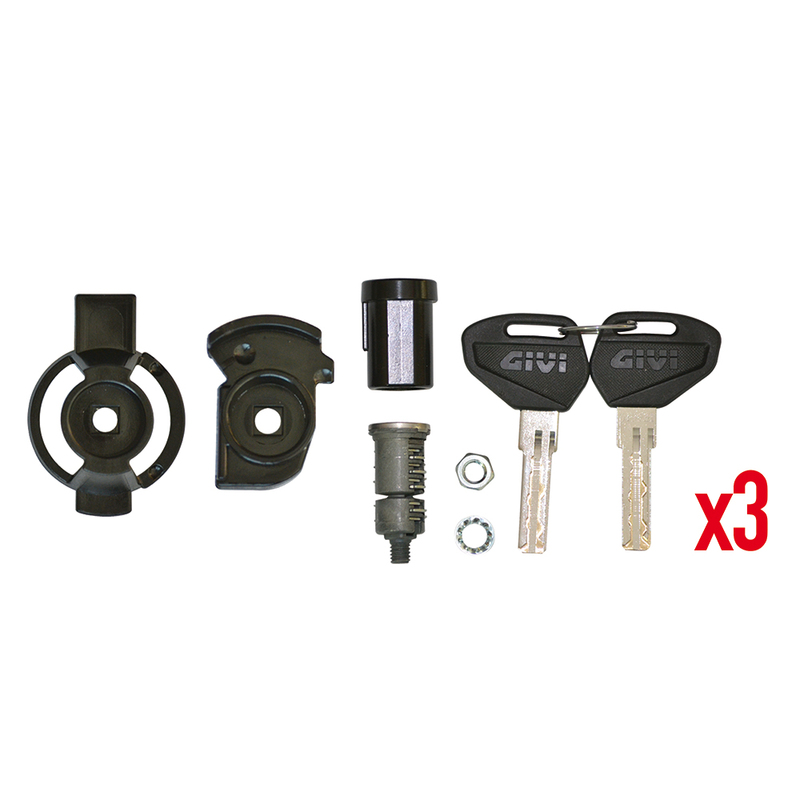 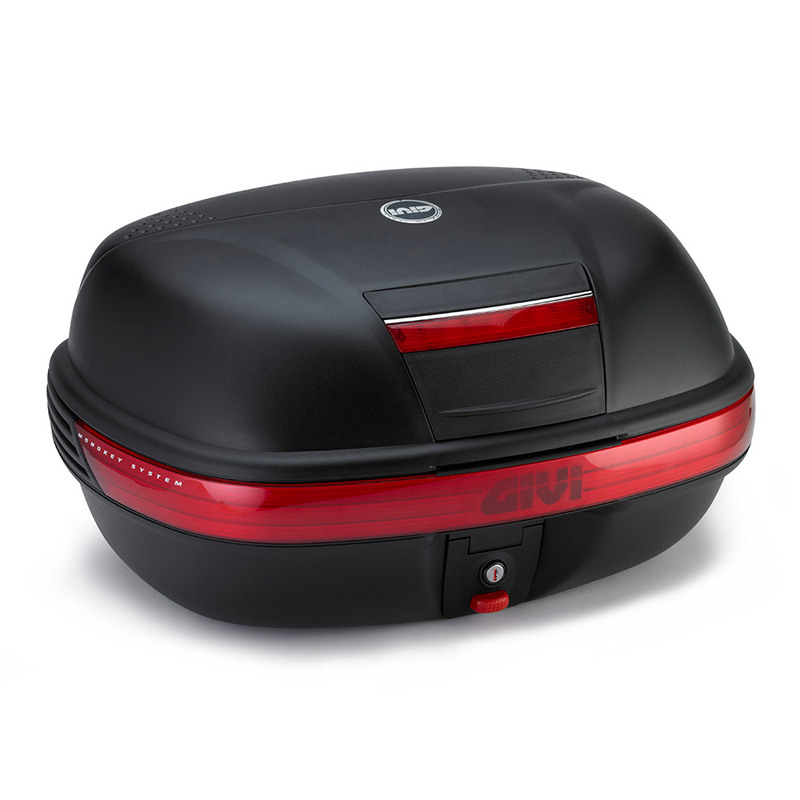 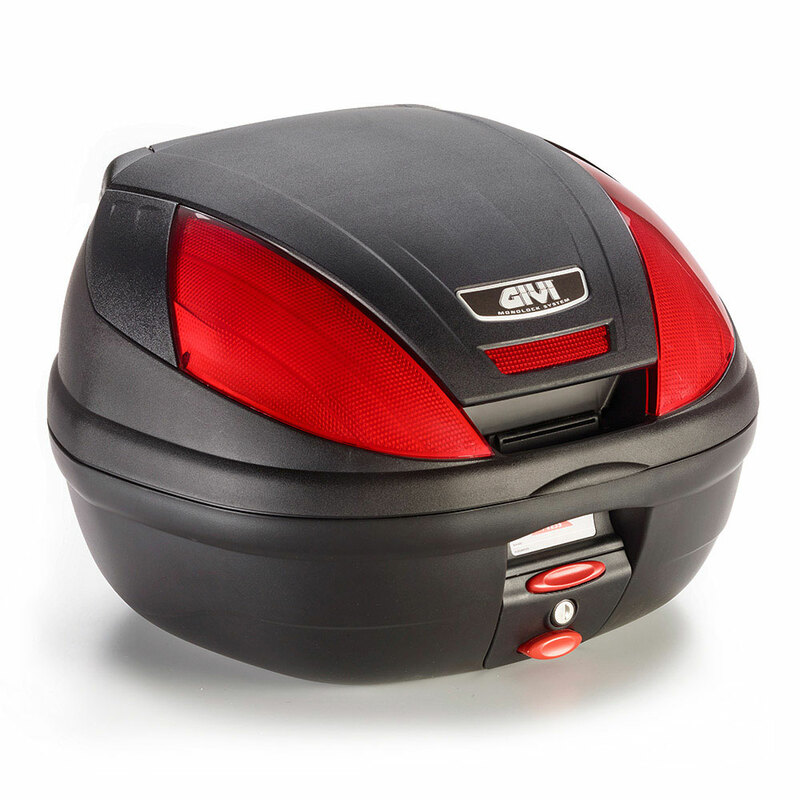 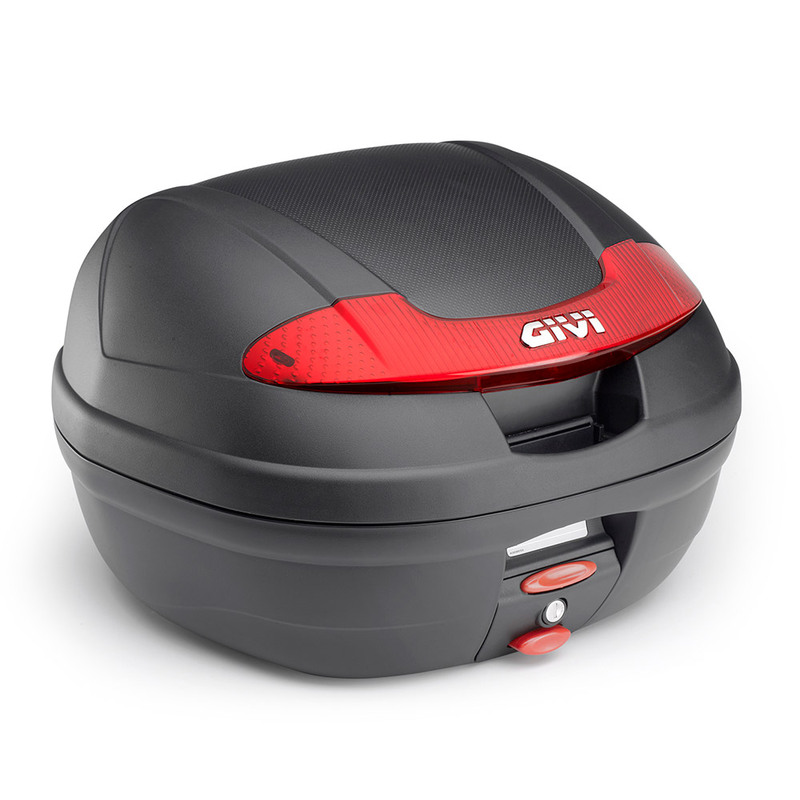 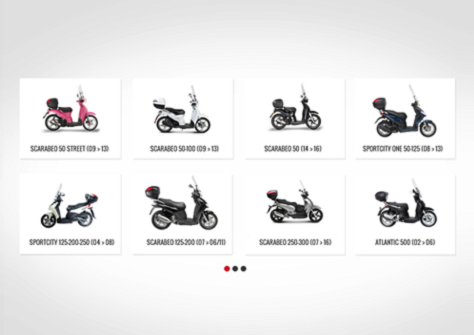 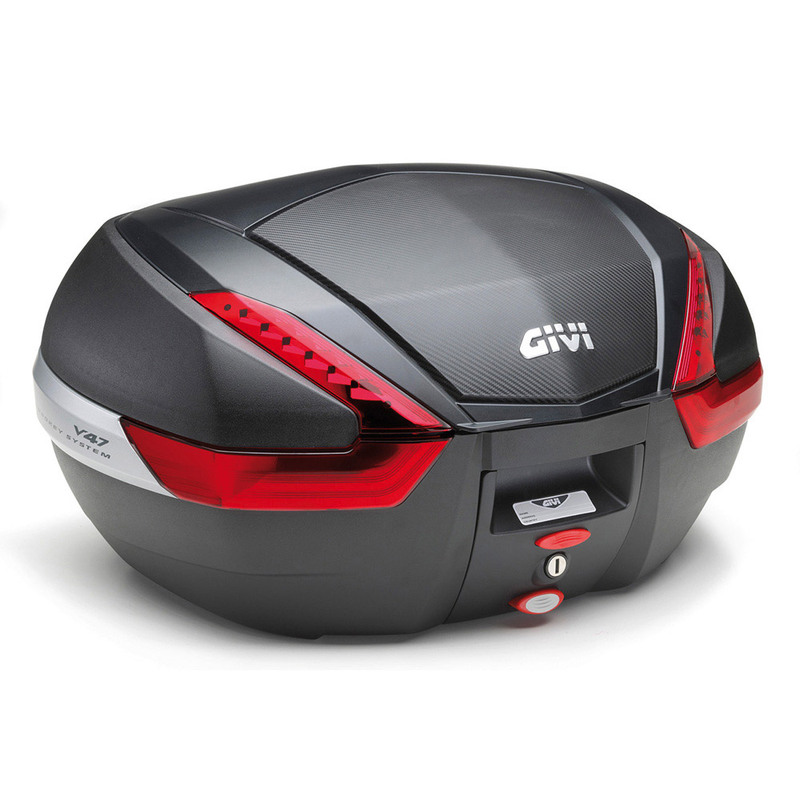 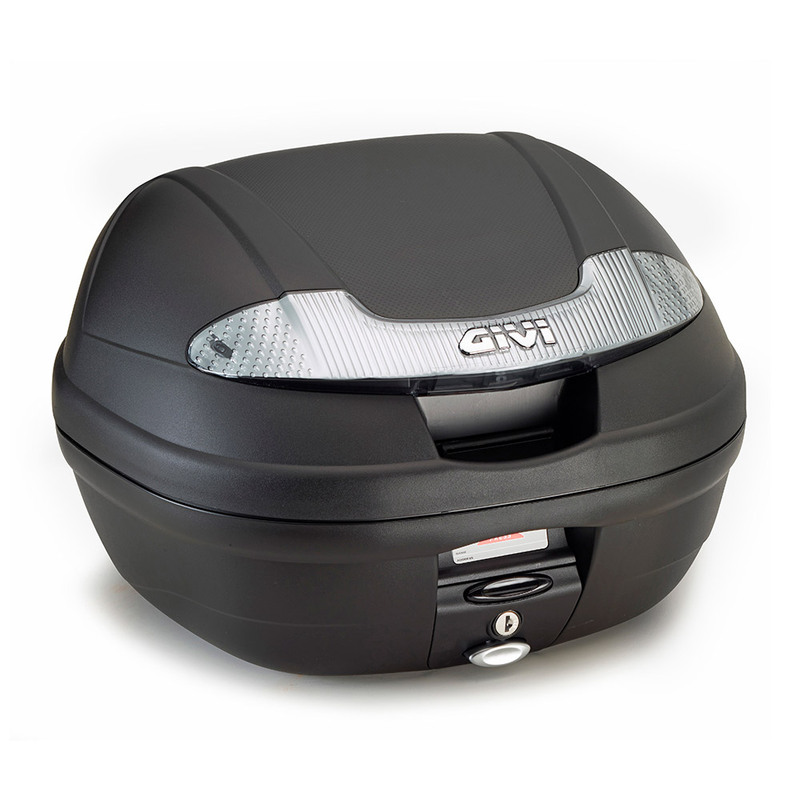 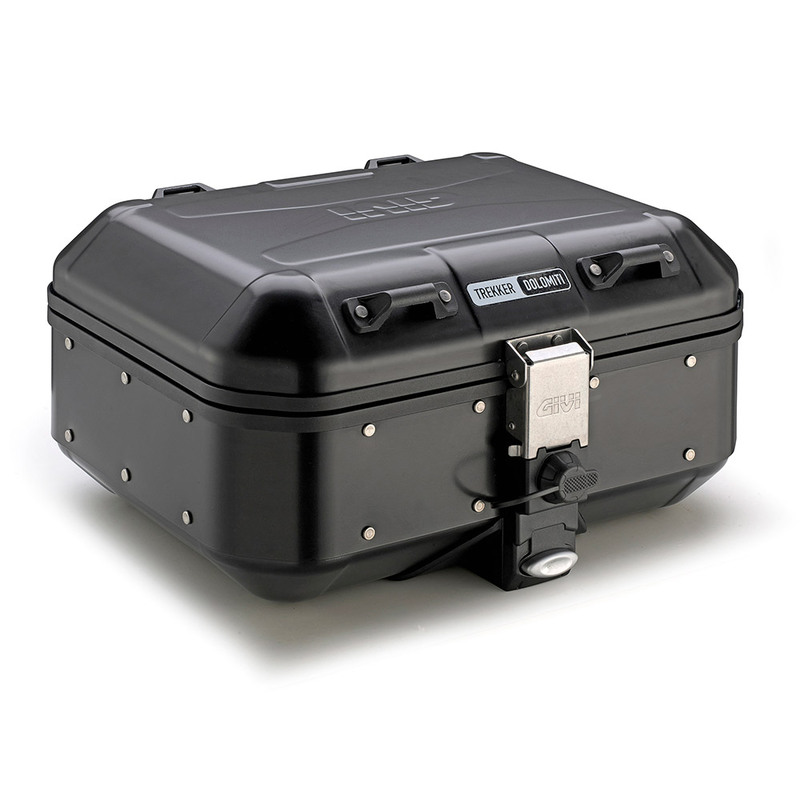 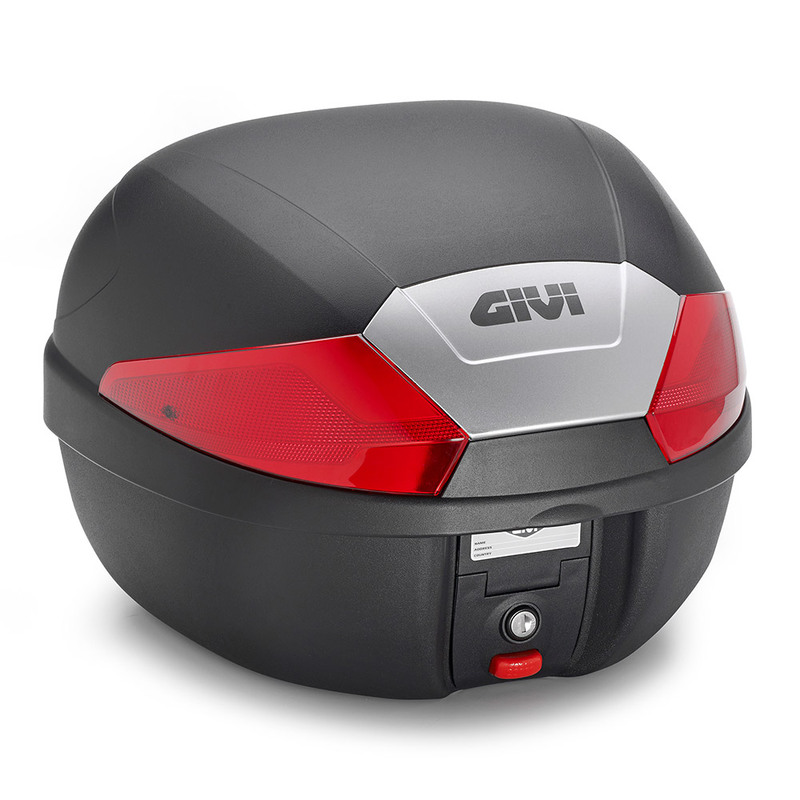 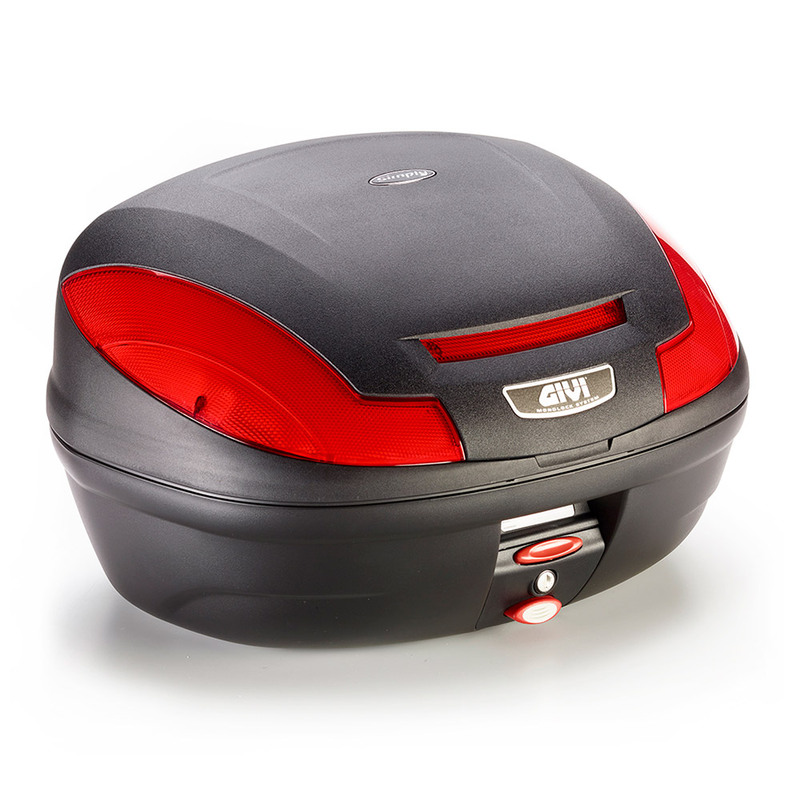 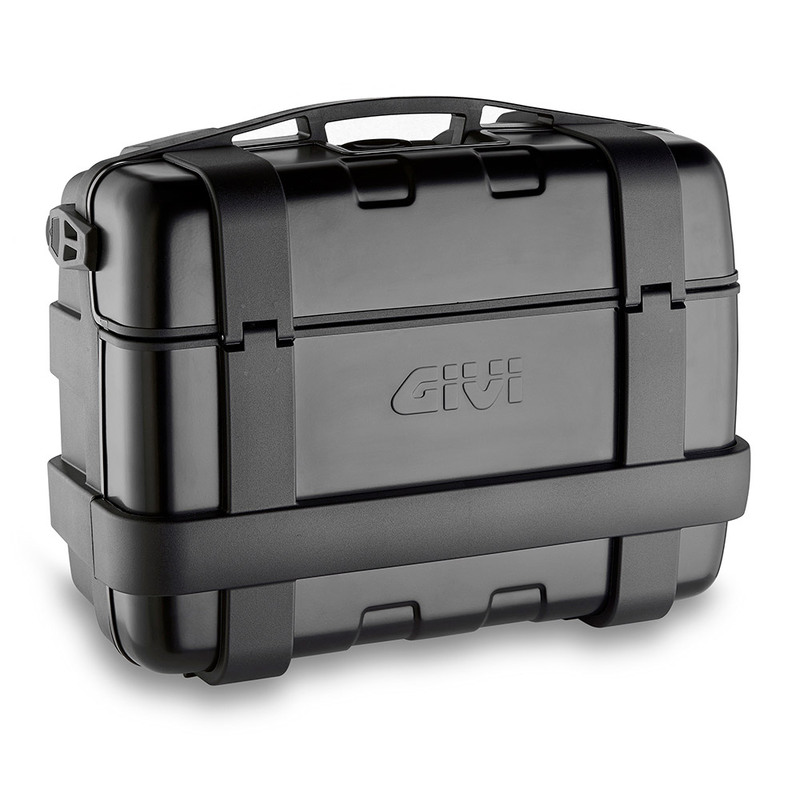 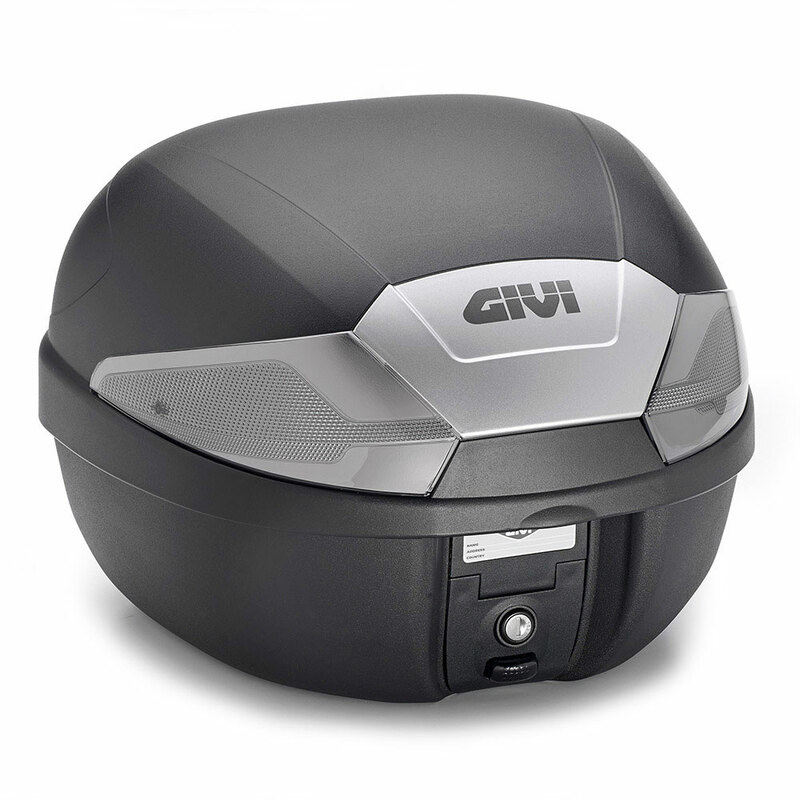 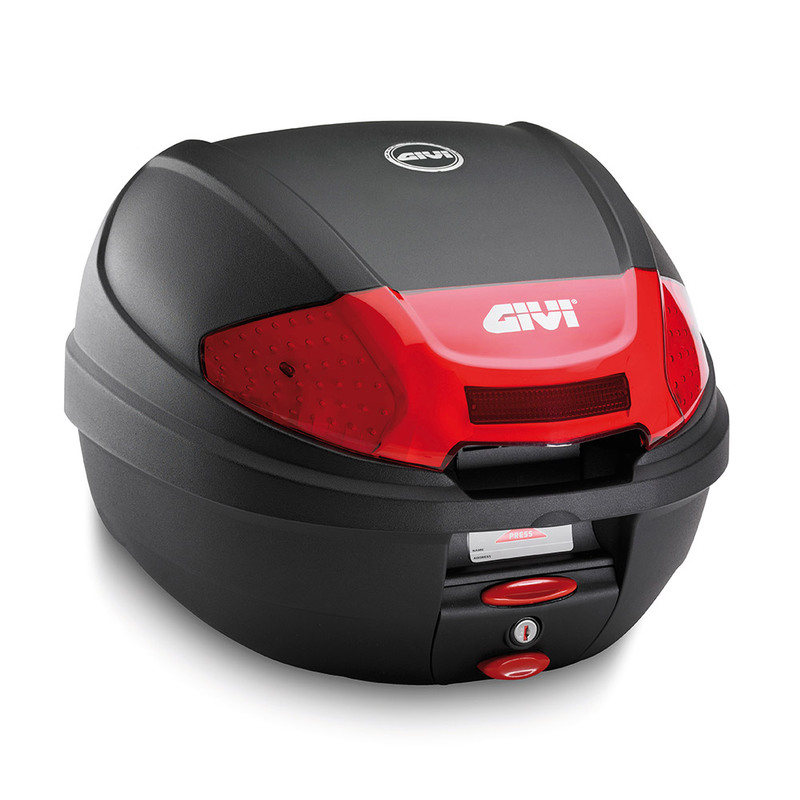 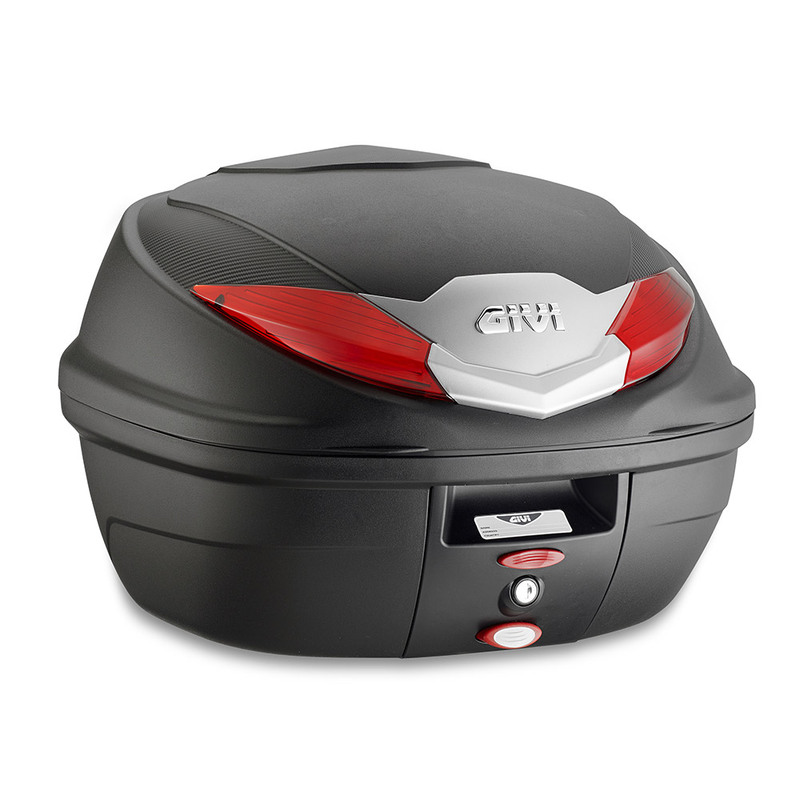 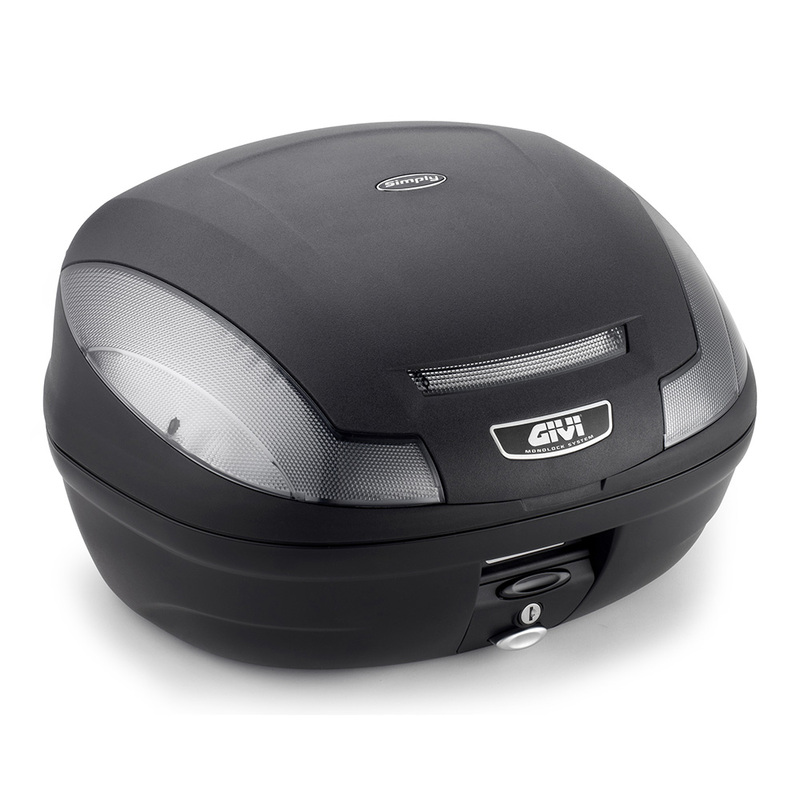 Givi has patented the most two famous locking systems in the world: MONOKEY® AND MONOLOCK®.